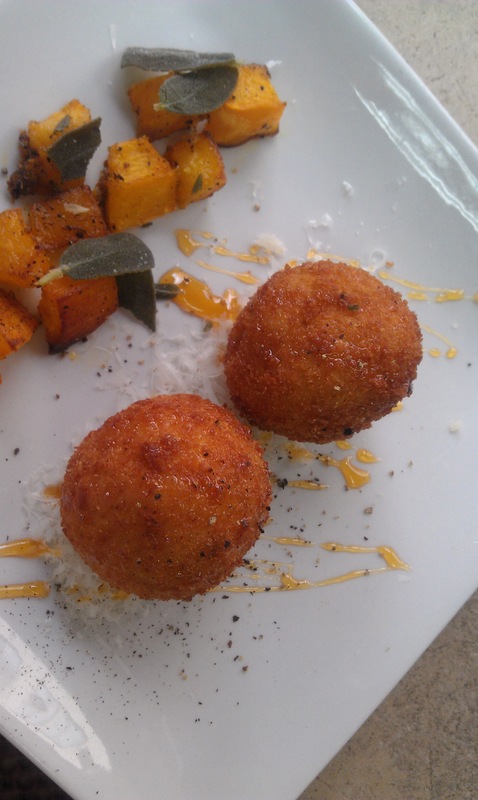 Ring in 2013 at Lido Italian Restaurant and Bar in Harlem, see menu | HarlemGal Inc. I am sure most of our Harlem restaurants will be doing something special to ring in the New Year. Lido Harlem, located at 117th Street and Frederick Douglass Blvd., is ready to share their plans and this is what will be happening. Lido Harlem is offering four course prix fixe. It includes a champagne toast for $70 plus tax and service. 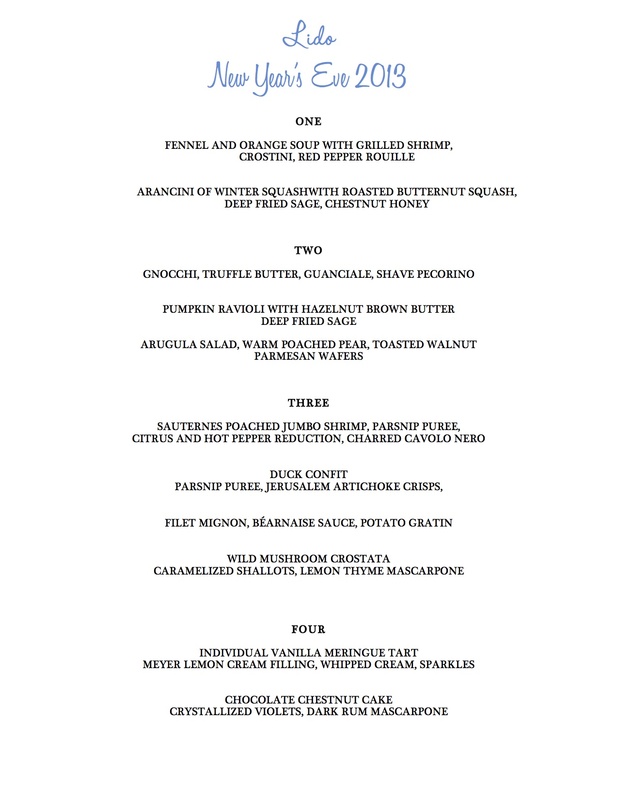 There will also be a three course for $55 plus tax and service. That will also include a champagne toast. Lido Harlem plans on creating a social atmosphere so they are not doing two seatings because they want to keep it fun and casual. Reservations are required, except at the bar. If you plan to sit at the bar, it is recommended to go early. See all the details below along with Lido Harlem’s holiday hours! This entry was posted in Bars, drinks, Events, food, Frederick Douglass Blvd., Harlem, restaurant row and tagged 10026, Food, Harlem, Lido Harlem, Lido Italian Restaurant and Bar, New Year's Eve, New Year's Eve in Harlem, restaurant row. Bookmark the permalink.